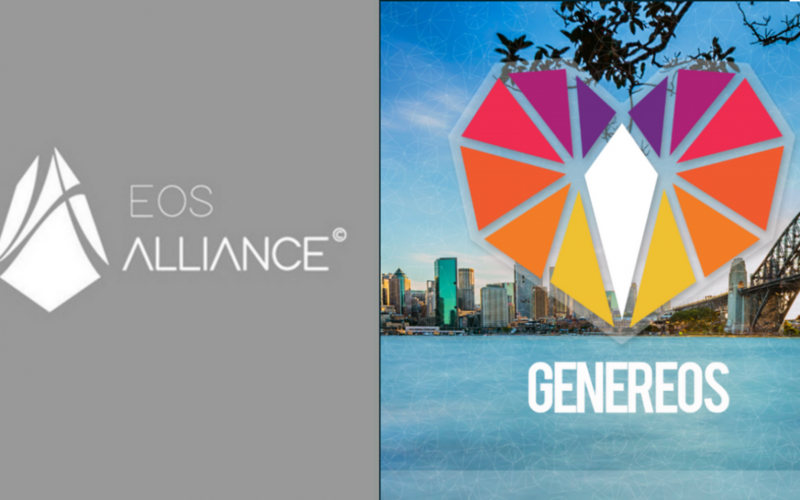 We at team GenerEOS are proud to support the EOS Alliance. Along with 50+ Block Producers we are standing by EOS Alliance as an instrument that is aiming to improve the integrity of the global EOS ecosystem. The EOS Alliance is established as a non-profit entity. The Alliance will be an organisation that is independent of any Block Producers, Block.one or arbitrator. Its purpose is to serve the EOS community through streamlining and facilitating communication and education within the EOS ecosystem. This will extend to Block Producers, EOS token holders, dApp developers and other relevant stakeholders. The EOS Alliance intends to serve and act on the manifestation of what the EOS community’s will. The Alliance will hold no power or authority beyond what token-holders grant to it. Thomas Cox will be the interim Executive Director. The Alliance plans to gradually phase out appointed members of the managing board and leave it up to the community to elect the board members in the future.